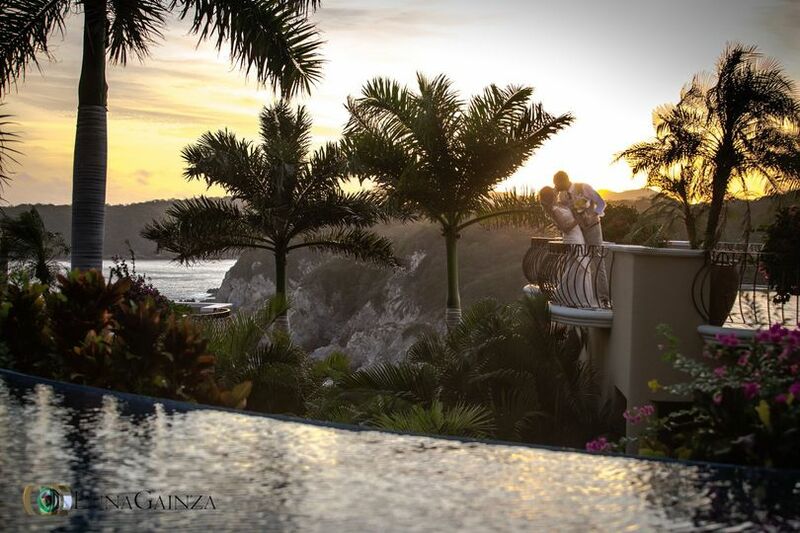 "Luna Gainza Weddings and Team is based out of Huatulco, Mexico, photographed over 400 destination Weddings and he soon discovered this was his passion as well as his expertise. 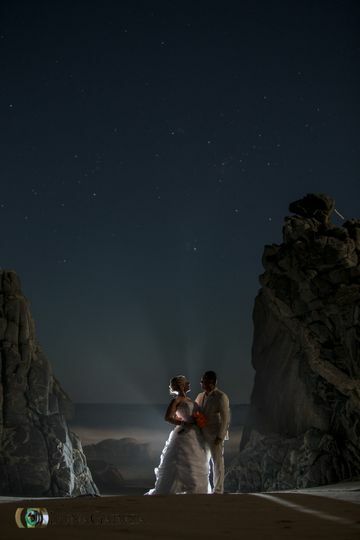 Weddings provide the perfect opportunity for Miguel Angel Luna Gainza to capture people in very universal human moments. 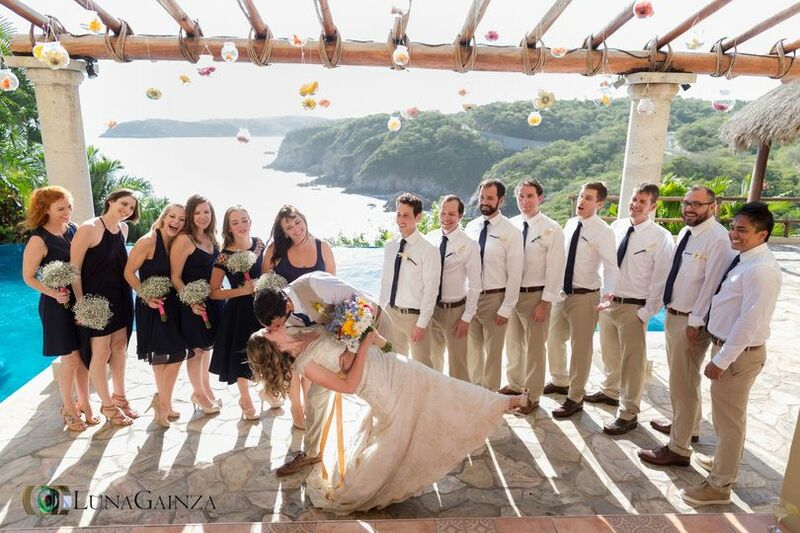 His many years as a wedding photographer allows Miguel to anticipate exactly where to aim his camera, ensuring the Bride and Groom get the moments they will treasure for generations to come. 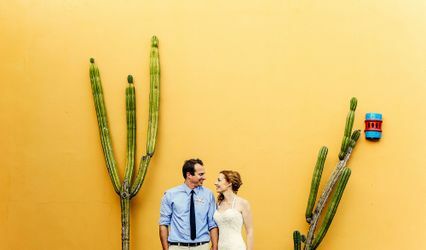 He thrives on the excitement and energy of your wedding day, allowing him to tap into the emotions of all that are present. 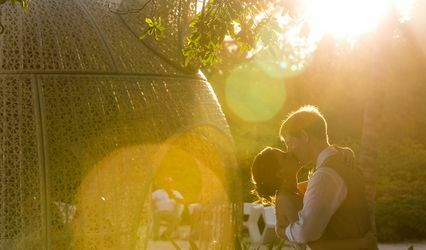 Miguel values open discussions of your expectations and desires prior to shooting in order to be as unobtrusive as possible on your big day. 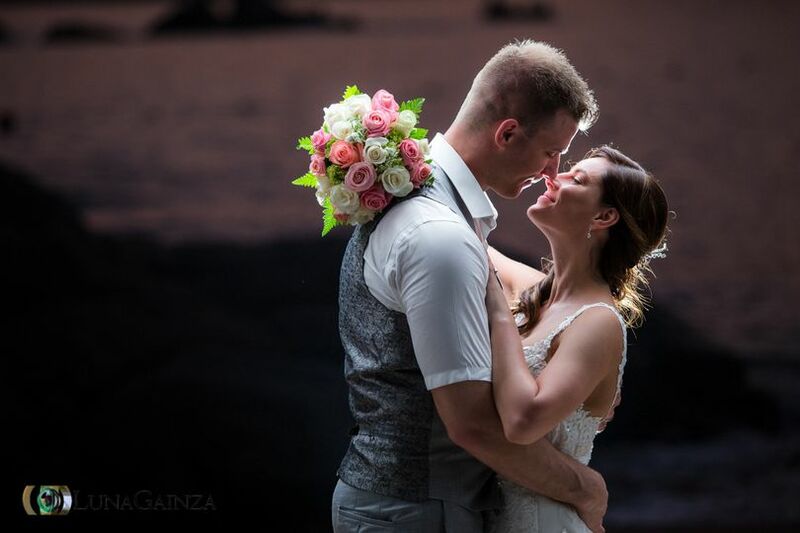 The honor of being your wedding photographer inspires Miguel Luna Gainza Photography and his team to strive for perfection as a witness to your love and your commitment to each other…" Patti Painter. 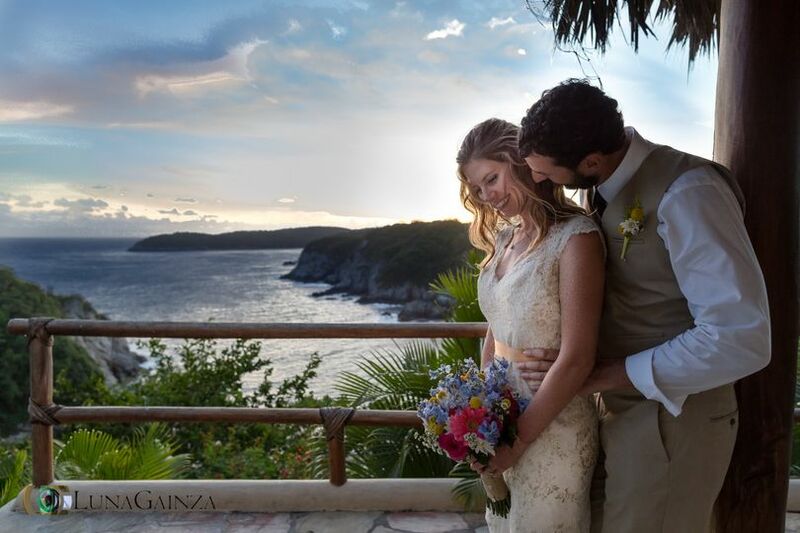 Miguel Angel Luna Gainza is a Huatulco, Mexico based wedding photographer, highly experienced in beach wedding photography, having photographed over 300 successful weddings. Honored to be a part of each special day, Miguel is fully committed to capturing the bride and groom's story, emotions, and feelings from every point of view, with first class professionalism, and energy. 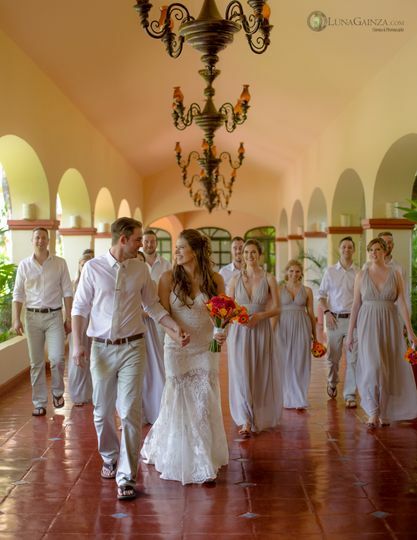 With all that experience and focusing in the details and bride experience, we start Beach Wedding Mexico, a specialized Wedding planning service. Please contact us by email: lunagainza@gmail.com and refer to us that you saw us on WeddingWire for acquiring an extra discount.